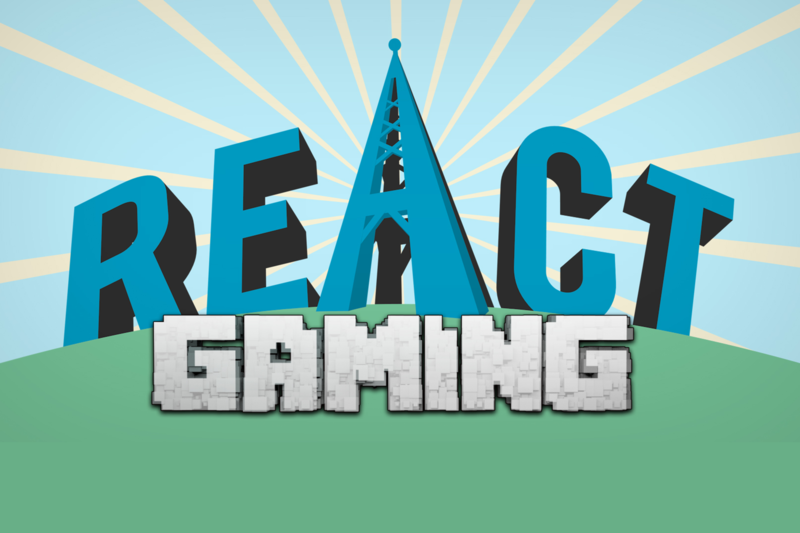 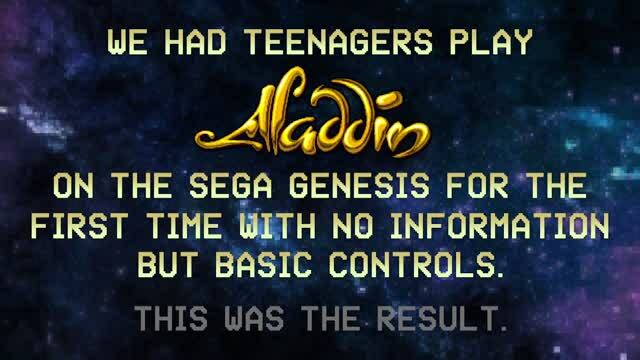 React Gaming brings console classics and recent video game hits to different groups of people. 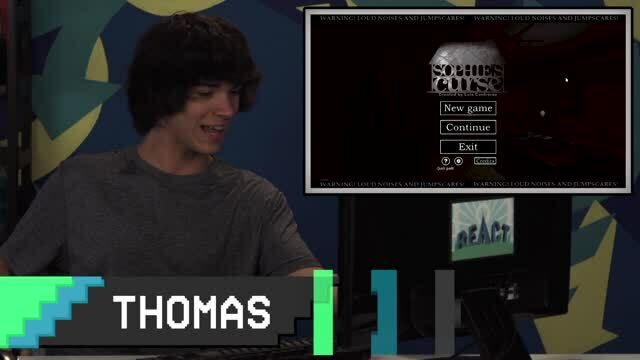 Watch as teens, elders, and kids alike button mash their favorite games and experience new ones along the way. 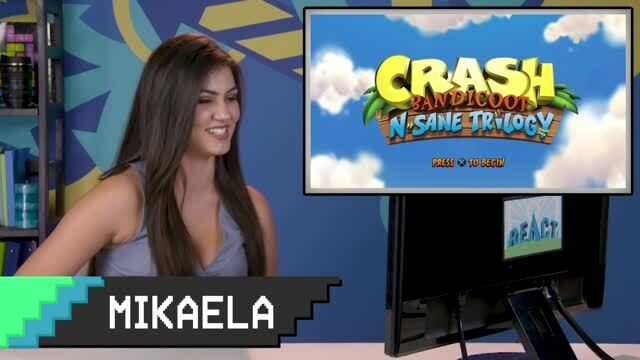 Watch episodes every Friday at 9:00pm/8:00c! 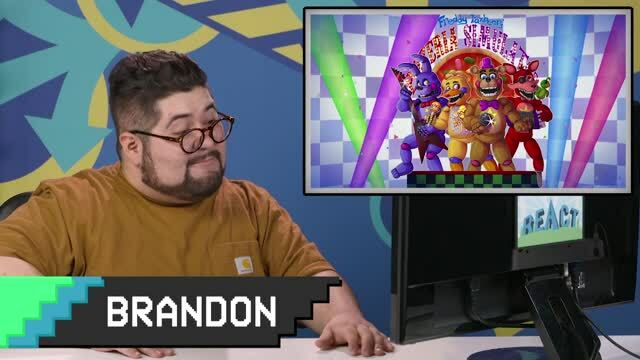 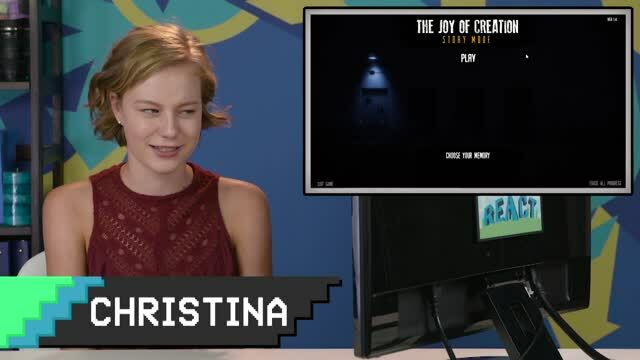 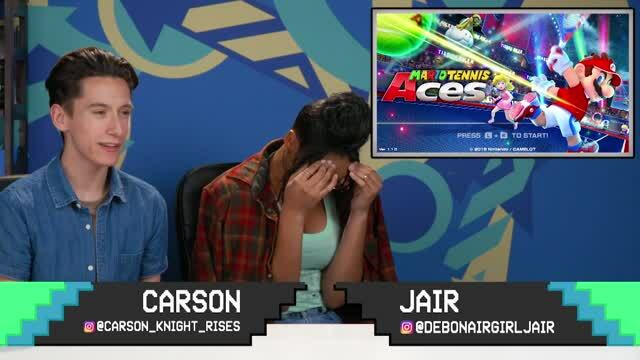 It's a new episode of FBE React Gaming!